just a bit frayed: Dorie's Diamonds! Quilt in the QuiltCon Magazine! Dorie's Diamonds! Quilt in the QuiltCon Magazine! I know, I know, QuiltCon is everywhere. We all went and had an amazing time and it's all over social media and blogs too. 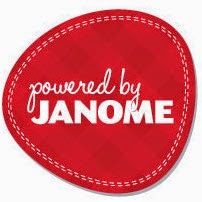 Well, here's another blog for you. I had an awesome time at QuiltCon. I love seeing all my friends in one place and I met A LOT of new and really cool people too. The show was amazing this year. There were SO many great quilts. I really loved it. Heather and all the ladies and gents that helped put this event on did a wonderful job. I didn't vend this year and I'm really glad I didn't. I got a chance to take a break from work (sort of) and really enjoy the show. And now I'm home and back to work. Luckily, the snow is starting to melt. After that taste of warm weather in Austin I really became done with winter. 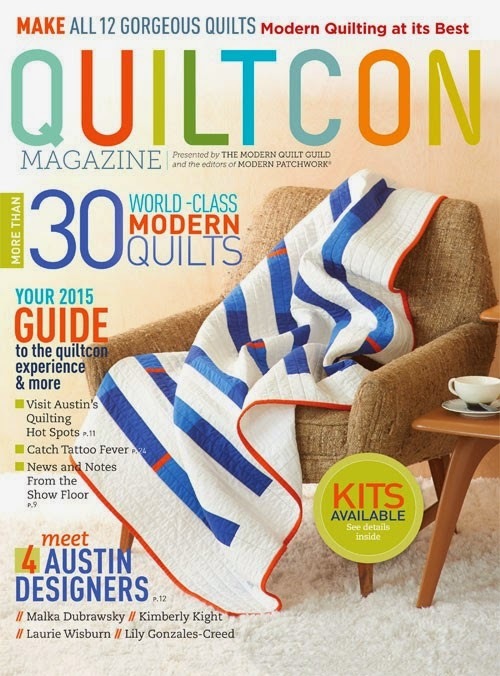 If you haven't already picked up a copy of the new QuiltCon special edition magazine it's available on newsstands now! I'm pretty excited about it! 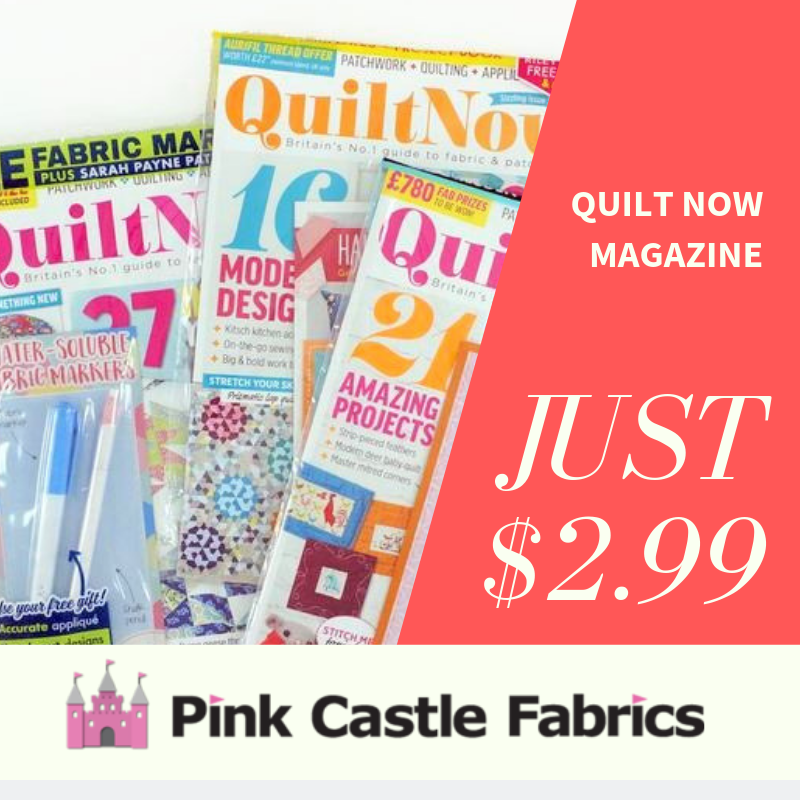 Three quilts in this issue are from our Ann Arbor Modern Quilt Guild! See the awesome cover quilt? That is a new pattern by my friend Debbie of Esch House Quilts! Also, my friend Rossie has a quilt in there. AND me ! I have a quilt in there too! Here's my quilt that has a pattern in the magazine. It's named Dorie's Diamonds after another guild member Dorie who blogs at Tumbling Blocks. I drew Dorie's name last year in our guild's Secret Stalker Swap. I was so excited that I got her name. I really love Dorie's style and color choices so I was glad that I had a chance to make something that I thought matched her style. 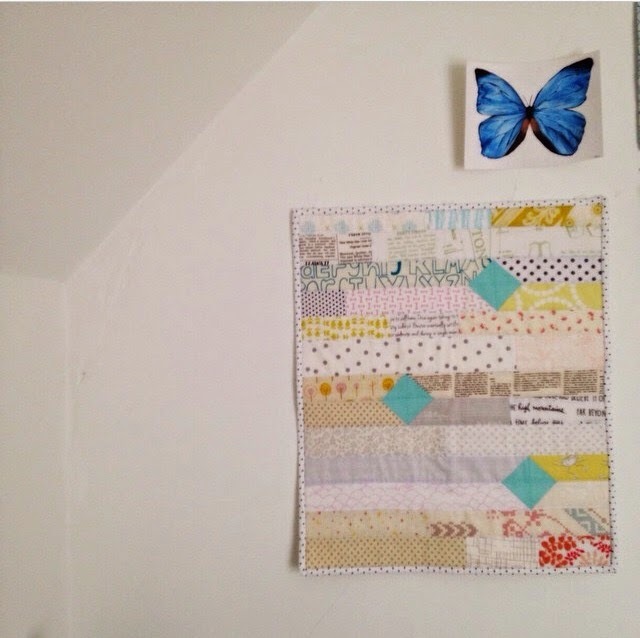 I came up with this little mini quilt for her (photo from tumblingblocks Instagram). I really liked the way it came together so I thought I would send the pattern in to the magazine. And now you can go get the magazine and make your own too. I used low volume fabrics for the background and chose a bold solid for the diamonds. I really wanted them to stand out. If you have never worked with low volume fabrics before but really like the look, you should check out Cheryl Arkison's blog. She has a whole online class with CreativeLive that teaches you all about low volume and how to use them. If you add photos of your own to Instagram use #doriesdiamonds please so I can see what you make! Congrats on the publication. It's a lovely quilt. The simplicity and low volume are quite nice and I especially like the words that come in and out of the composition. I had a project in the issue too on page 106 . . . Bubbles Baby Quilt. Guess I better blog about it as well.